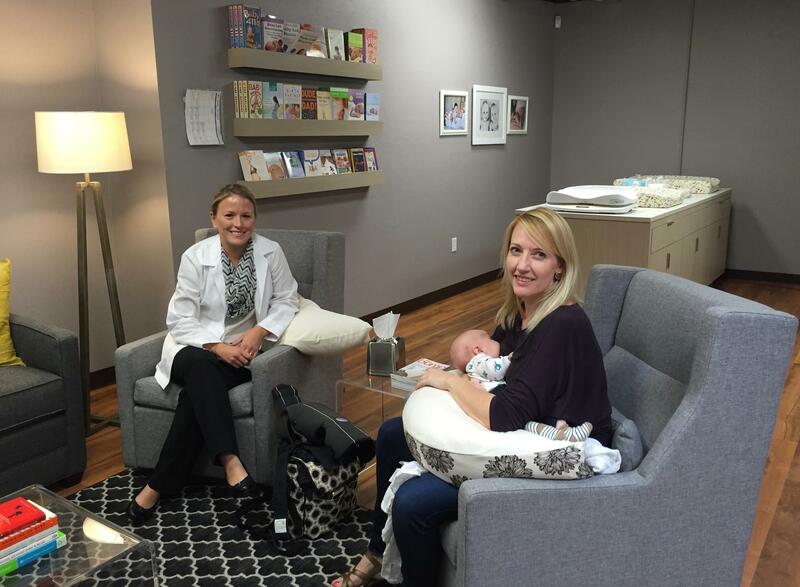 DayOne Baby store in Palo Alto, California has a comfortable mothers lounge area with couches, gliders, and nurisng pillows where any mom can stop by to nurse, seven days a week. In addition, a private consult room is frequently available for a pumping mom. DayOne Baby also offers a diaper changing station and hospital grade scales to accurately weigh your baby. Free diaper changing supplies are available. Mom D G wrote: I like to come here as I can brestfeed my baby on a rocking chair in a private library they have. There are changing tables and free baby hygene products by them.